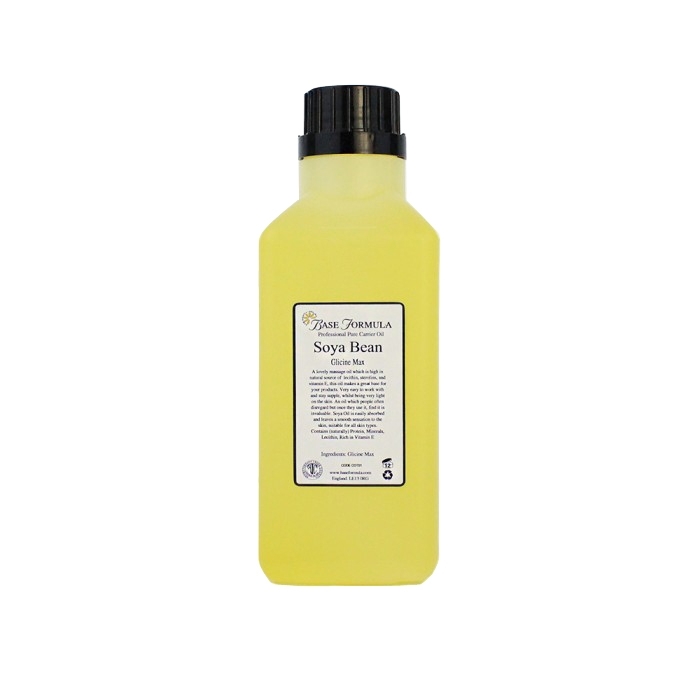 Soya (Glycine Max) Carrier Oil, a lovely massage oil naturally high in lecithin, sterolins, and vitamin E, makes a great base for your products. 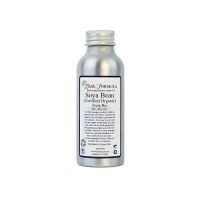 Soya Oil is very easy to work with and stays supple, whilst being very light on the skin. 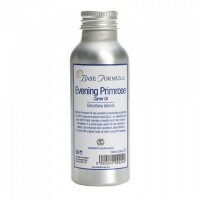 It is an oil which people often disregard but once they use it they find it invaluable. Soya Oil is easily absorbed and leaves the skin feeling smooth. Suitable for all skin types.